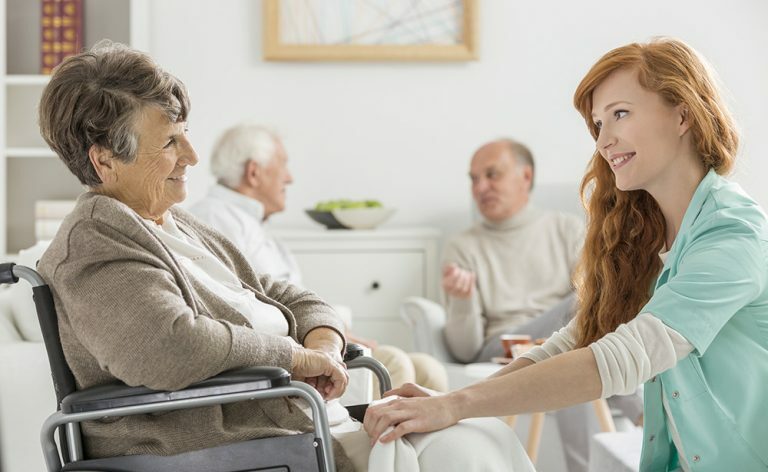 At PEACE IN-HOME HEALTH CARE SERVICES, we understand that each individual has a unique set of needs, and those needs cannot be fulfilled unless completely understood by the caregivers. With the previous knowledge and experience from the home care/healthcare sector, we believe our insights can provide exceptional services to each of our clients to meet their unique home care needs. We provide dynamic options for home care needs ranging from anywhere on the spectrum. We want to ensure that clients are at ease within his or her own home and has their personal needs met. This means that they can live independently without suffering through the difficulty of not having their personal needs met. Our caregivers are trained in all aspects of care such as laundry, light housekeeping, planning and preparing meals, bathing, medication reminders etc. It is said that nearly all Canadians want to age in the comfort of their homes, but the majority is not able to make it happen. However, as we age, normal day-to-day activities becomes almost impossible to perform alone and becomes impossible to live at home without assistance. If health problems such as Rheumatoid or Osteo arthritis, diseases such as Alzheimer’s and dementia etc., which make getting help an absolute necessity.